Few billionaires have it all – intelligence, power, luck and exceptional talent. 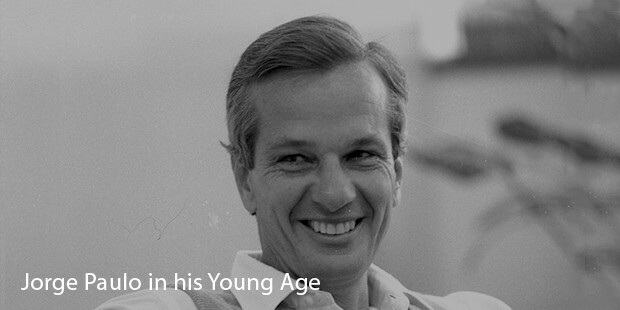 A Swiss-Brazilian banker, Jorge Paulo Lemann is today the 26th richest man in the world and has an estimated net worth of nearly $25 billion. He is considered to be one of the shrewdest businessmen in the world and his story is nothing short of an inspiration. Born in 1939, Lemann was the son of Swiss immigrants who had moved from Switzerland to Brazil. His father, Paul Lemann had founded the dairy manufacturing company known as Leco, the reins of which Jorge would take over some time in the future. He went to the American School of Rio de Janeiro. One of the smartest and most talented in his class, he was not only a great student but also a superb athlete. He spent much of his free time surfing and playing tennis and was so good that he even represented his country in the Davis Cup, turning out to be a five-time national champion. Jorge suffered a deep setback when his father passed away after a bus accident and he had to take over the business on his own. That is where the most inspirational aspect of his story comes in. He worked hard till he got into a Bachelor of Arts degree in Economics from what is probably the most prestigious seat of education in the world, Harvard University. After his degree, he began his work as a trainee in Credit Suisse, one of the world’s foremost banks-in Geneva. He then went on to own an equity interest in a company called Invesco, which eventually went bankrupt. After a while, he sold Banco Garantia to Credit Suisse Boston to a tune of $675 million and founded the private equity company called GP Investimentos along with two of Brazil’s famous breweries, Brahma beer and Companhia Antarctica Paulista. 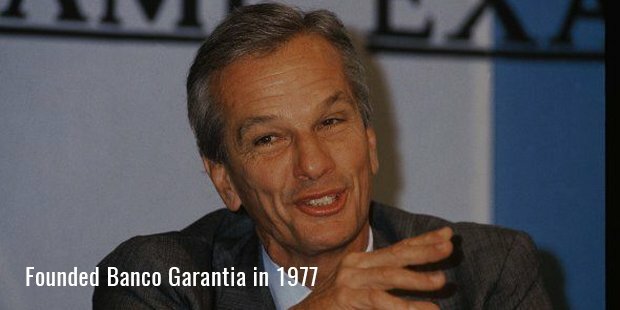 By the year 2003, he had owned nearly 65% of all of Brazil’s beer market and 80% of Argentina’s. 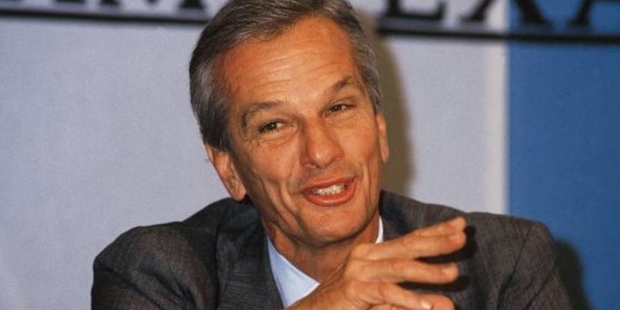 Apart from being a prolific and wealthy businessman, Jorge Paulo Lemann has not allowed any of the setbacks affect him in terms of the business dealings that he has made. With an excellent strike rate at the industries that he has taken over, his story of not giving up despite the odds, make him a terrific and well-known success story all over Brazil.